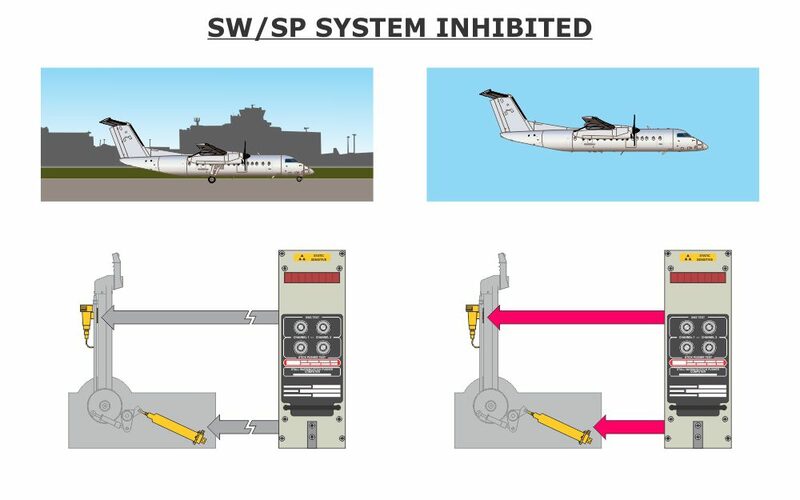 The Bombardier Dash 8 Q300 with Q200 Differences Aircraft Systems Course explores all the major aircraft systems, including all the components, operations, controls, and indications involved with each system. Embedded actions and features add to both the interactivity and the educational value of this Dash 8 Q300 with Q200 Diff. 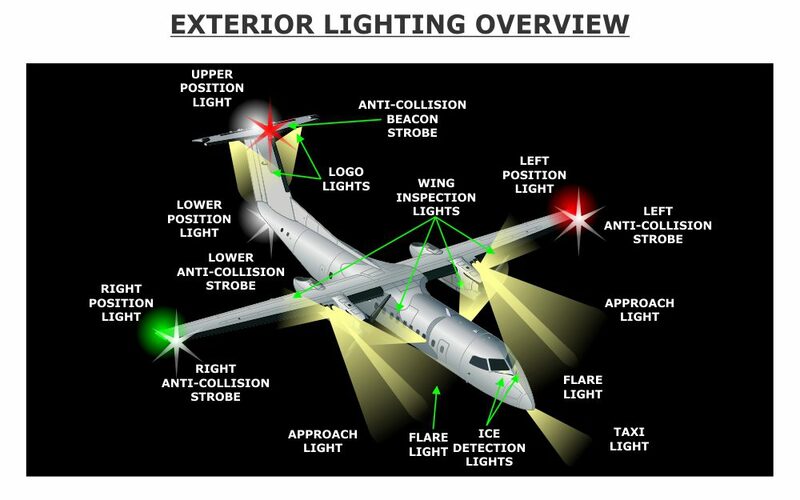 type rating training course, which walks you step-by-step through all the systems and associated operations, providing far more visual explanation than a typical aircraft manual. Each module concludes with a test, and when all the modular tests are successfully completed, a certificate of completion is generated. Airlines and ATOs have the option of editing the test questions, as well as creating a final exam. 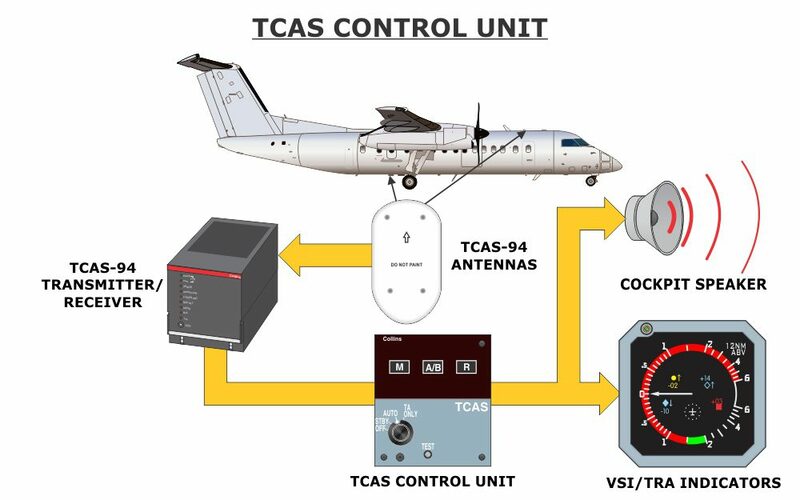 of comprehensive aircraft systems training. This course is designed to comply with EASA, FAA, and Transport Canada regulations. This course is designed to provide initial training for pilots and dispatchers. Customers can tailor this course to fit their recurrent training requirements. This couse can be customized for Airlines and ATOs. Portable Classroom App*. Click on the icon to the left to download. Avsoft's Portable Classroom App is a hybrid offline / online eLearning Courseware player for viewing Avsoft courses. Users can download the course content to their devices and use while they are offline, or they can stream the content if they are online. The user's progress data will be stored locally on the device and synchronized with the LMS (Optionally LRS) whenever an internet connection is established.